In the past, the City has only been able to prioritize just a handful of major streets for repaving due to limited funds. 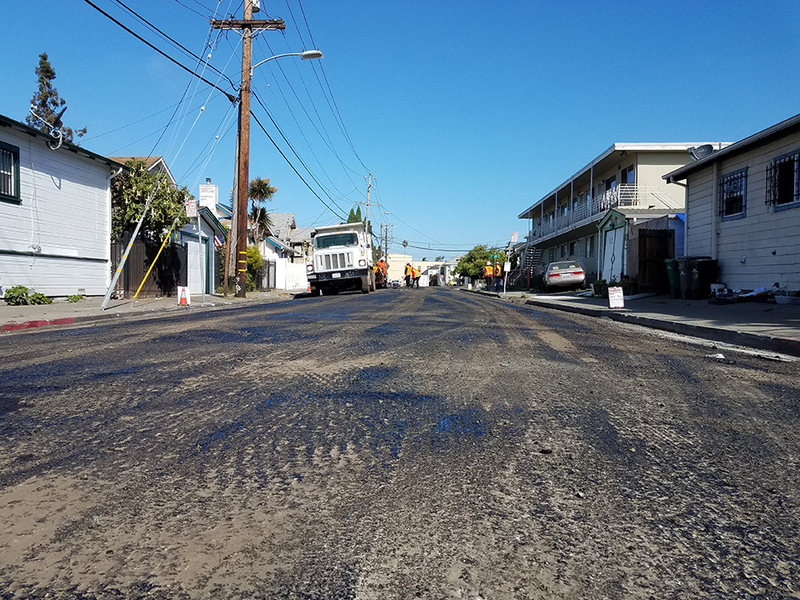 Now with Oakland's Infrastructure Bond (Measure KK) and guaranteed gas tax revenues (Senate Bill 1), the City can increase paving on neighborhood streets while still keeping major streets in good condition. Following policy direction from City Council, staff have developed a proposal that incorporates equity, street condition, and safety to prioritize repaving. Click here to find information about the new proposed plan!